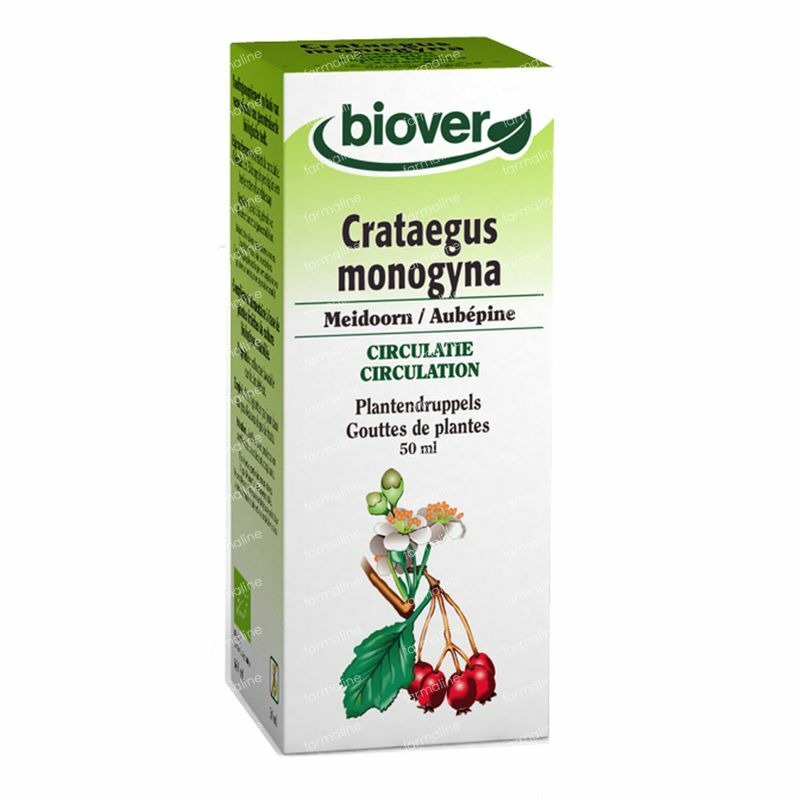 Biover Crataegus Monogyna 50 ml order online. The Hawthorn mother tincture has a stimulating effect on the heart, particularly during periods of physical or emotional stress, with related over-tiredness. It also has a positive influence on blood pressure, assists the flow of blood through the heart and will help to restore balance and rhythm to your life. To be taken for a minimum of three months. - 2 x 15 drops per day in a little water or put them directly under the tongue for a faster result.